Dr. Sahinler was born in Turkey. He spent a large portion of his childhood in Washington D.C. where his family served as diplomats. He later received his Doctor of Medicine from University of Ankara with honors. Once he had his medical degree he returned to the United States and began his Anesthesiology residency at Texas Tech University School of Medicine. After residency he completed his interventional pain management fellowship also at Texas Tech University. He was given the prestigious Dr.Racz/ Dr Raj award for outstanding Pain Management Fellow. He has been in private practice in Lubbock Texas since 2004. Dr. Sahinler is married to Dr. Michelle Sahinler who is a Gynecologist and they have two children, Seth and Jake. He is a die hard Red Raider and enjoys tailgating, spending time with his family and hunting. He is proud and excited to be a partner at Lubbock Spine Institute. His special clinical interests are neuromodulation, implantable drug therapies and kyphoplasty for the repair of osteoporotic fractures. 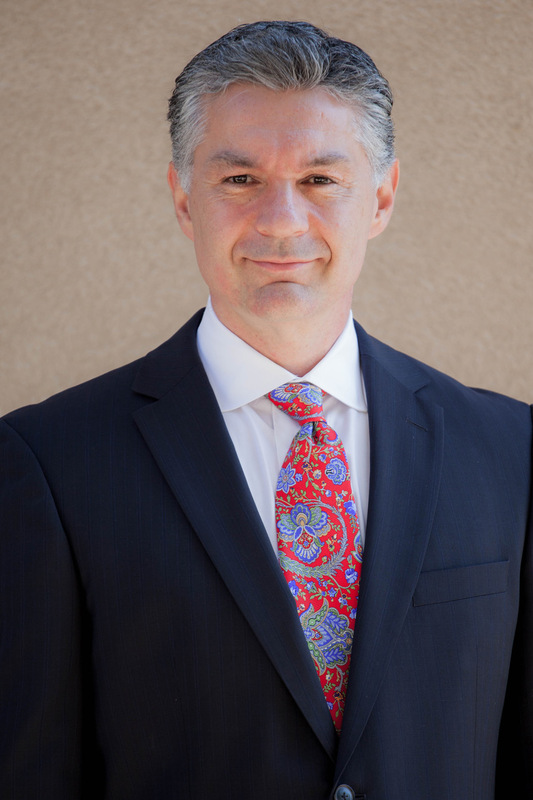 Dr. Sahinler is board certified by the American Board of Anesthesiology with added qualifications in pain management.